All this is well and good, but here’s the problem: While central monitoring services are quick to respond (often within seconds), those who are supposed to do something – the police – often don’t get around to the house until long after an intruder is gone. According to the Bureau of Justice, 69% of police responses take longer than 5 minutes, and 45% of responses take longer than 10 minutes. All this begs the question: Are we doing home security wrong? Does relying on central monitoring and a police response mean home security services aren’t as effective as they could be? That’s great, you say, but how could the neighborhood work together to respond in actual invasion events? First off, I don’t suggest vigilante justice; the last thing we need is people taking to the streets with guns. 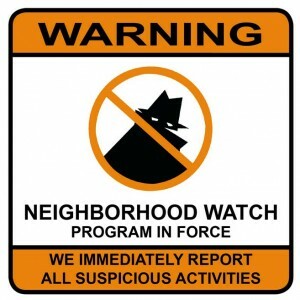 But what I would suggest is possibly using alarm monitoring solutions combined with instant communication to notify others, a “neighborhood security circle” if you will, that would allow a neighborhood to respond by watching at that time for suspicious activity, locking their own doors, and maybe even snapping pictures of bad guys. In some ways this is happening already. Some home security offerings let consumers create a list of friends who can be notified in case of an event via text, and often this includes neighbors. 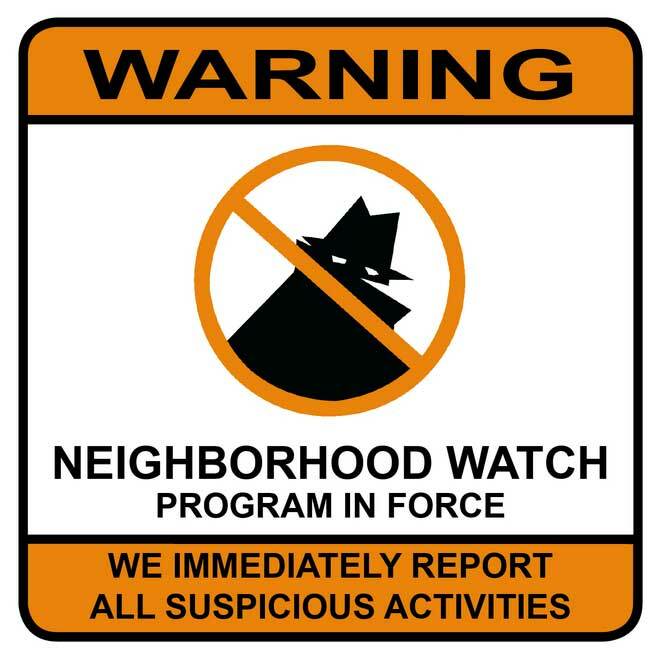 But what if we took it a step further, creating “neighborhood networks” of security, where everyone on the street -and their homes -are notified (they can choose to opt out or not participate, of course) of an event immediately and they know what house the alert is coming from. Doors lock. Lights go on. Outside cameras go into full awake mode. All instantly and without a human needing to do it themselves. It’s worth thinking about. The goal of home security should first be as a deterrent and then as a way to actually catch the bad guys. The reality is, however, catching is difficult as most crooks know to leave quickly before the police arrive, so why don’t we start thinking of ways to deter them that combines the power of neighborhood watch with smart home and IoT technology? While I don’t think we should do away with central monitoring – it’s still a comfort to know there’s someone always there on the phone to call in for help – I think it’s time we start thinking in a new ways and update the home security model to respond more quickly using modern technology and little neighborly help. Source : Forbes :Michael Wolf is founder of NextMarket Insights.